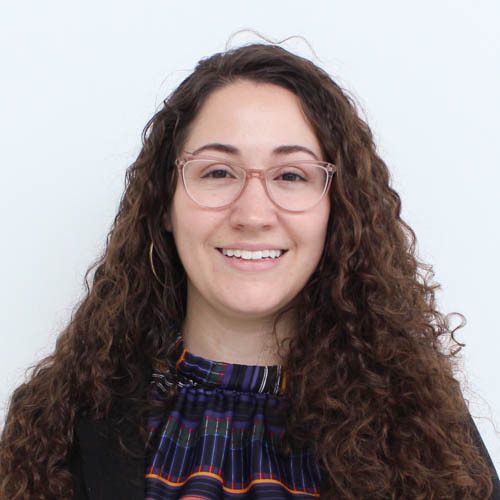 Julia Kantner Doherty joined the Center for Innovation in Social Work and Health in June 2017, as a research assistant. Currently, she works as a program manager for both the HIV, Housing, & Employment Project and the Catalyst Center. Julia graduated with an MSW in Clinical Social Work from BU School of Social Work in May 2017. She is currently studying to complete her MPH, with a concentration in Policy and Management, at BU School of Public Health. While completing her MSW, Julia interned as a high school social worker and as a patient advocate with Health Leads at Boston Medical Center. Prior to pursuing her graduate degree, Julia worked for Mass in Motion New Bedford, as a Healthy Living Coordinator. Her work with Mass in Motion focused on addressing the social determinants of health, to combat preventable chronic diseases, through community-based interventions such as healthy corner stores, and a safer built environment. Receiving the distinction as one of the 100 most influential students at Northeastern University in 2014, for her work in the Health Disparities Student Collaborative, as well as her public health service in Ecuador. Julia enjoys nature and has an ever-growing rock and mineral collection, with specimens from Alaska to Peru.